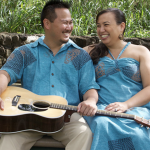 Kahilu Theatre presents Nā Hōkū Hanohano multi-award-winning musical group, Na Leo Pilimehana, Saturday, Sept. 22, at 7 p.m.
Na Leo Pilimehana, which in Hawaiian means “voices blending together in warmth,” is the most popular, most award-winning and top selling female Hawaiian group in the world. Na Leo consists of three childhood friends, Nalani Jenkins, Lehua Kalima and Angela Morales. These women run their own record label; compose, record and perform music; they do volunteer work, play sports, and they are moms. They are real women with real lives sticking close to their ideals and putting their friendship first. 2018 marks their 34rd Anniversary as Na Leo. 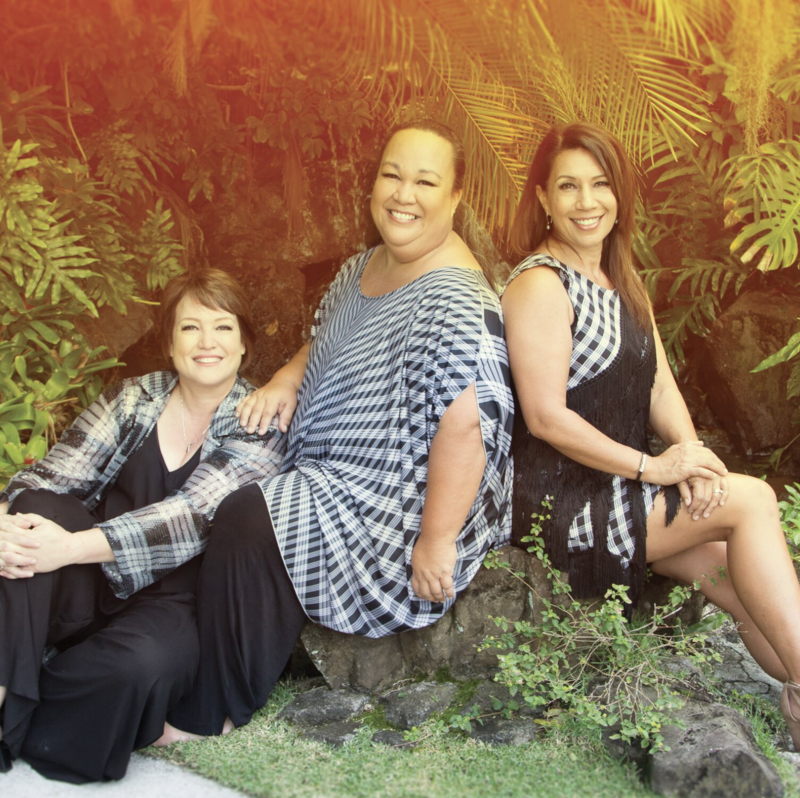 All three women shared a love of music and had their first original hit as high school seniors in 1984 with their song, “Local Boys.” The original song became the biggest selling single in Hawai’i history. Later that year, they put out their first hit album, also entitled “Local Boys.” Their first gig was playing Sunday and Monday nights at Chuck’s Steak House in Pearlridge Shopping Center. Discouraged with the ups and downs of the music scene, they decided to get on with college, jobs and marriage, and took a break for seven years. However, they missed singing together, writing songs, and the fun. In 1993, they released “Friends,” another Hokū-Award winner and a huge hit. Na Leo started their own record label then signed with Sony Music Japan in 1996. 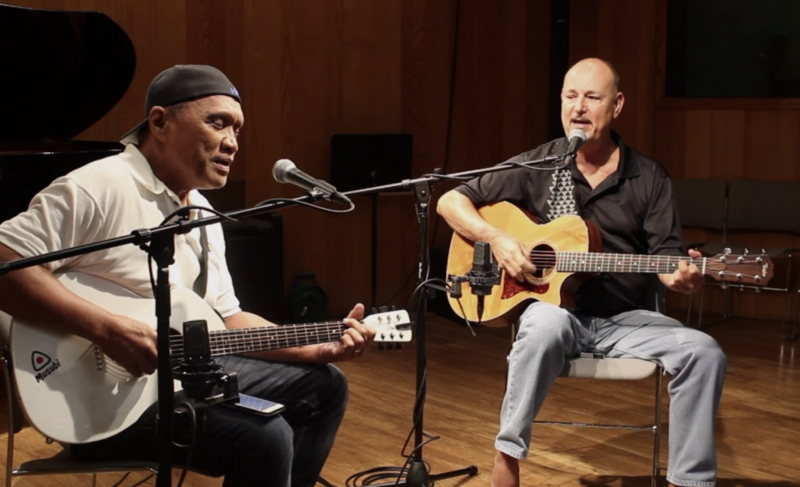 In total they have released 24 CDs, won 22 Hokū Awards, have been in the top 20 American Counrty charts nationally with “Poetry Man” and “The Rest of Your Life.” Na Leo continues to perform for sold-out crowds in Japan, Hawai’i, and across the United States. 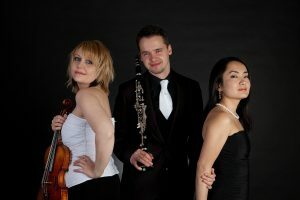 In addition to Na Leo, these talented women have a variety of other personal interests and pursuits. 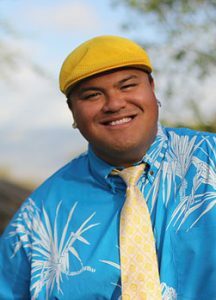 Morales is a featured performer in the Hawai’i shows at the Disney Aulani resort on O‘ahu. 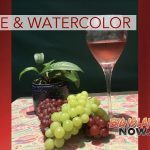 She and her youngest son, Kaimana, are often found on weekends at local canoe races or taking photos on the Waianae coast. Angela also has three older children, and a grandson Ka Mo‘i. Kalima is busy with family and hobbies, and is often doing a solo gig in town or playing with Shawn Pimental or one of her many friends. Lehua is known to step in at a show for a song or two when least expected, and may also be found surfing or paddling in Waikīkī when she is not performing. Jenkins continues to manage Na Leo’s record label and concert tours, and operates several other businesses, including 721, LLC. She has also played soccer in the Women’s Island Soccer Association league for over 30 years. Tickets for their Kahiu Theatre debut on Sept. 22, are $68/$48/$28 and can be purchased online, by phone (808) 885-6868 or at the Kahilu Theatre Box Office located at 67-1186 Lindsey Road in Kamuela.